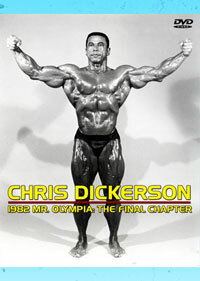 Those at the 2001 Mr Olympia heard Chris Dickerson sing in his fine operatic voice - now you can see him at his physical peak in 1982, on the night before he won the Mr. Olympia crown. This is a rare gem of only 30 minutes, where he pumps, oils and poses in tank top and trunks. 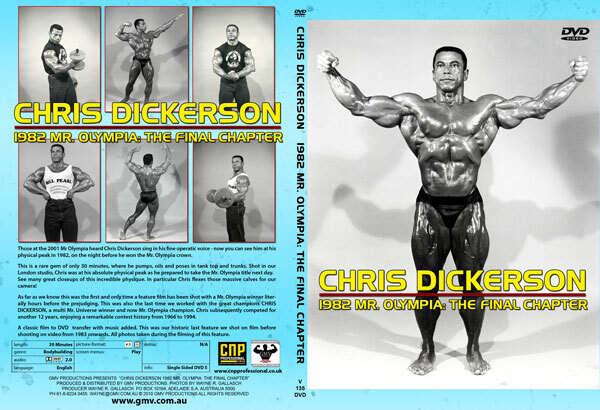 Shot in our London studio, Chris was at his absolute physical peak as he prepared to take the Mr. Olympia title next day. 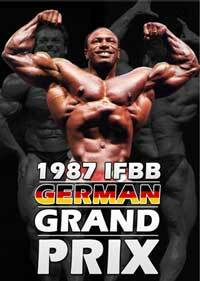 See many great closeups of this incredible physique. In particular Chris flexes those massive calves for our camera! As far as we know this was the first and only time a feature film has been shot with a Mr. Olympia winner literally hours before the prejudging. This was also the last time we worked with the great champion CHRIS DICKERSON, a multi Mr. Universe winner and now Mr. Olympia champion. 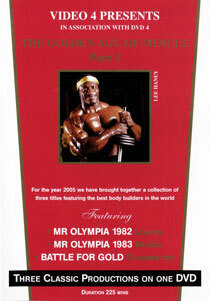 He announced his retirement at the end of the Olympia contest, paying tribute to his coach Bill Pearl. Fortunately for the fans, Chris subsequently competed for another 12 years. A classic film to video transfer now on DVD, with music added. 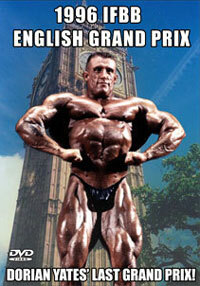 This was our historic last feature we shot on film before shooting on video from 1983 onwards. 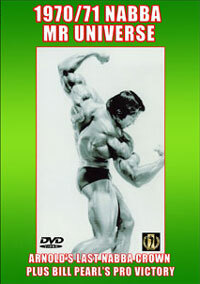 Please click here to see CHRIS DICKERSON in the 1980 Mr. Olympia DVD, PCB-103DVDSP. 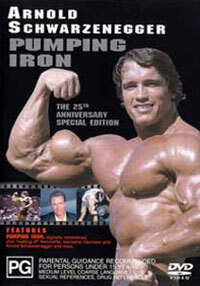 All DVD cover photos were taken during the shooting of this film.